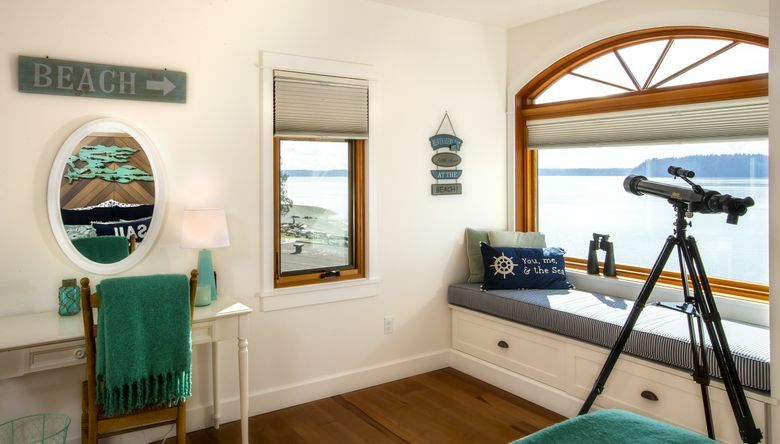 Their ship has come in, in the form of a traditional new Shingle Style home on a special family site in Tulalip. DAVID GOT HIS FIRST boat when he was 10. Later came a ski boat. He signed up with the Sea Scouts, sailing all the way to the coveted Quartermaster Award. In college, he was a midshipman in the University of Washington’s Navy ROTC. 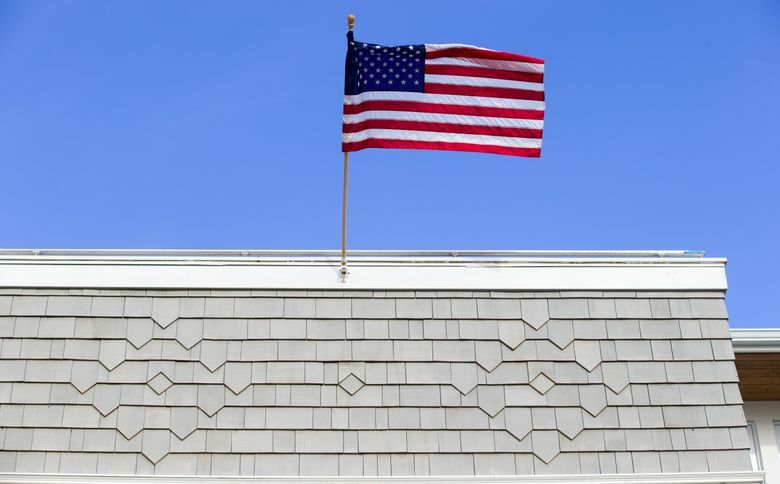 Then came active duty in the U.S. Navy itself, where he served for nearly 31 years. Hoist a signal flag if you detect a theme here. “I grew up with boats,” David says. Fathoms away on the seafaring spectrum, David also served as commanding officer of the ballistic-missile submarine USS Tecumseh — “I spent eight years, day for day, submerged, most of the time well below any wave motion; it’s like sitting in your living room,” he says — except he was underwater, and working, and far from home. 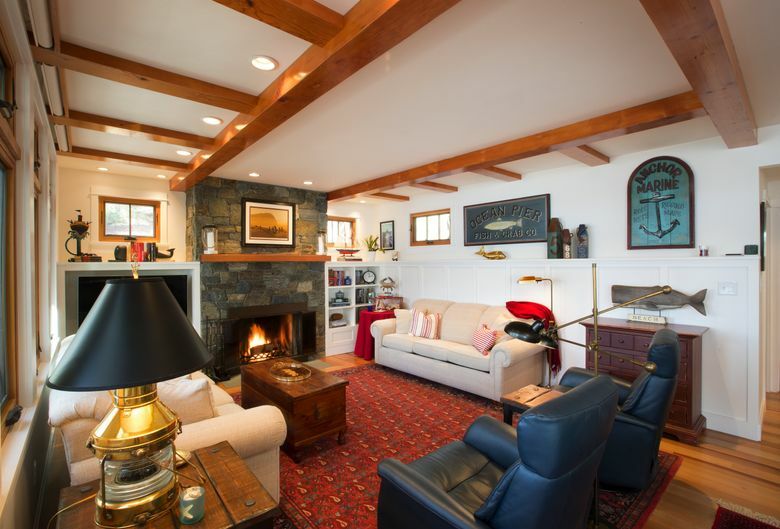 These days, after retiring as a professor of Naval Science at UW and the commanding officer of its Navy ROTC, David skippers a much smaller fleet — one 8-foot dinghy with a Johnson 3hp motor — and, with his wife, Jeanne, a shipshape, intricately shingled home on a special stretch of Tulalip shoreline. Codes of all kinds helped guide the next step, which was uphill. 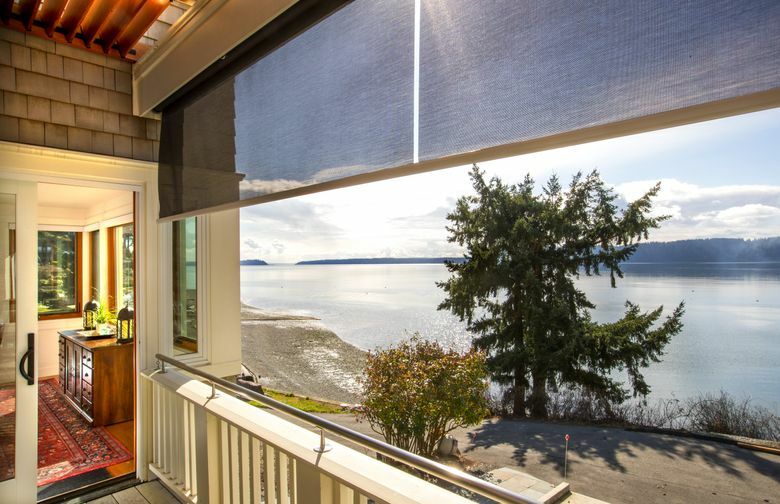 From the brand-new, views-for-forever, way-above-water living room (beneath a coffered ceiling embellished by a pair of old-growth clear fir beams reclaimed from the cabin), giant windows (plus more nearby, in the dining area) look across Port Susan toward Camano, Whidbey and Hat islands, and possibly to the edge of the Earth. “This literally reminds me of my surface ship: sitting way up high and seeing water everywhere,” David says. 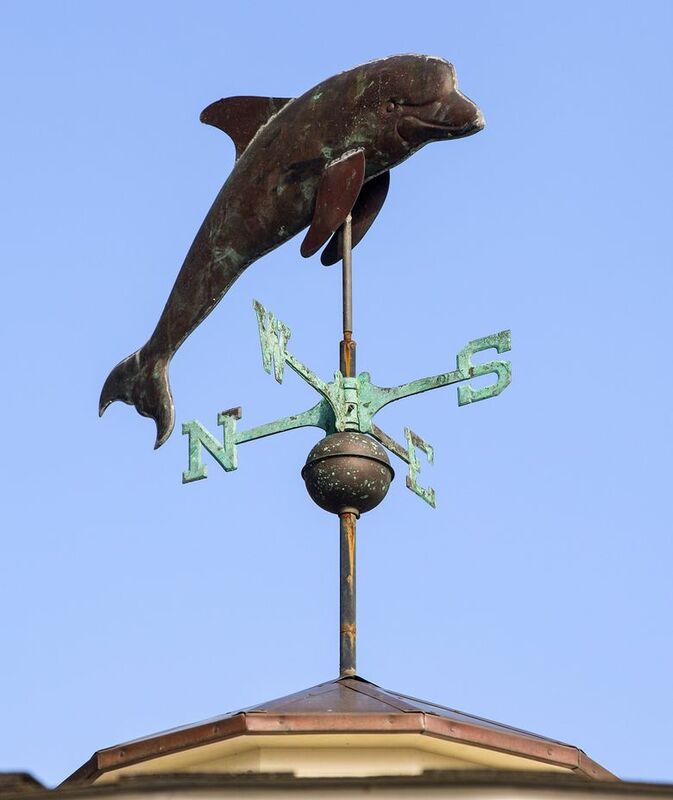 • “An antique copper dolphin (the submariners’ crest symbol) was rescued from the original house, refurbished and reset as the weather vane atop the gazebo roof,” says Donnally. • Bleached tongue-and-groove Douglas fir, formerly on the walls of the tiny cabin, covers the bottom half of the powder room. 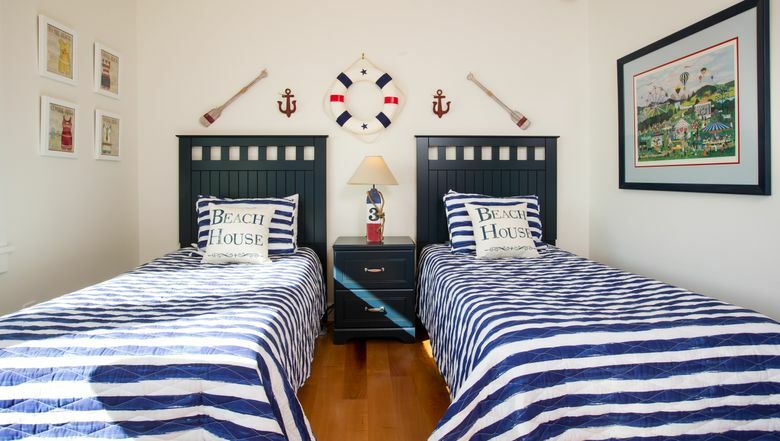 • The headboard of the bed in the first-level guest room (a future easy-access master suite) came from behind the cabin’s fireplace mantel. 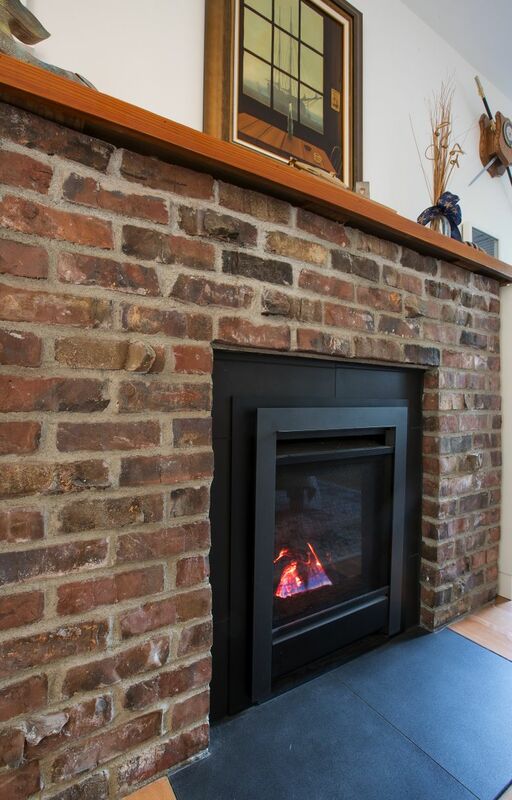 • And bricks from that same fireplace are now part of the new gas one in the current master bedroom upstairs, where kitty-cats Bart and Betsy curl in cushioned window seats specifically designed for them. 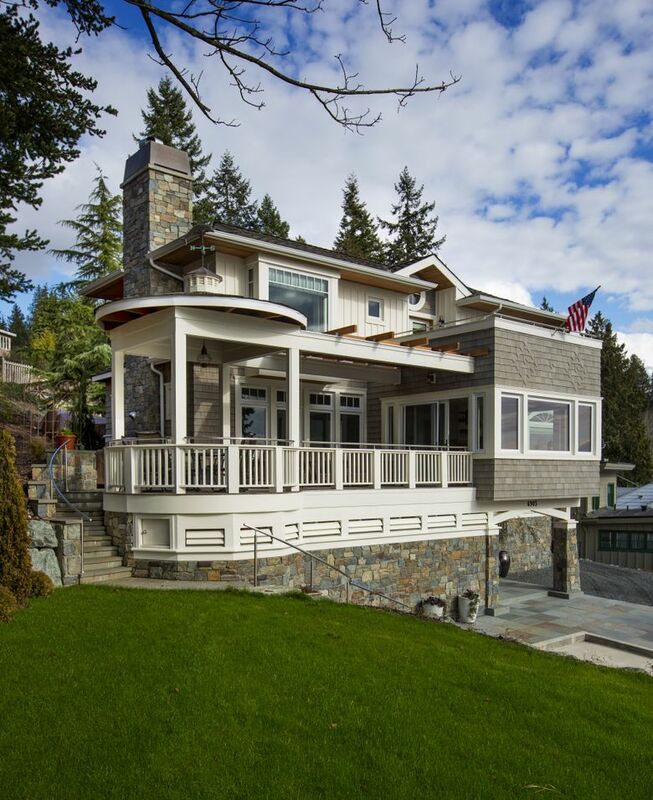 Outside, the stone veneer base and one other special element speak to one of the home’s guiding philosophies: Some things are worth it. Beyond the western-facing deck, where motorized rolldown shades and a sweet jalousie trellis soften sometimes-powerful sunshine, “The circular stairway off the gazebo presented some interesting challenges as the design evolved and required nonstandard construction techniques and custom materials,” David says. 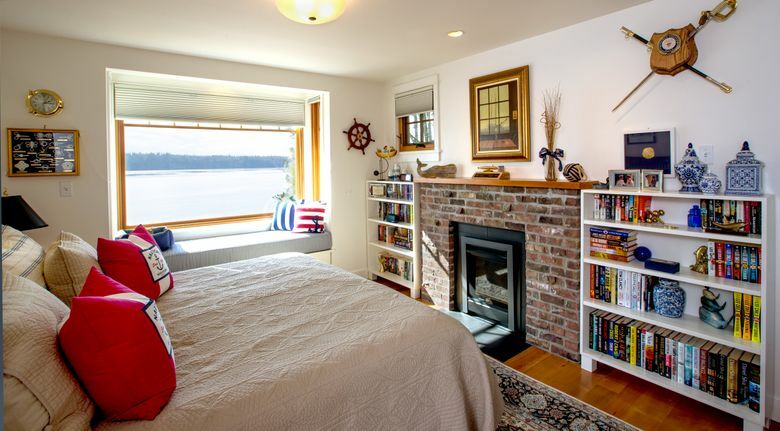 Unobstructed views; nautical-mile-after-nautical-mile of the shimmering Sound; and the highly evolved, elevated and supremely comfortable home itself speak to the other one: This is a special place.